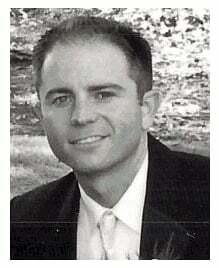 Pet owners know the value of a reliable and reputable groomer and pet hotel. 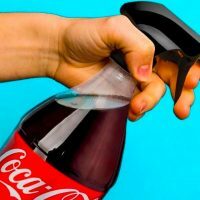 For those pet owners who always want their pets to look immaculate or who travel often and feel guilty about leaving their cat or dog behind, there are plenty of options. In fact, some of these options are so sumptuous, your pet might not want to come home! Here are 10 of the most indulgent pet spas in the world. Do you live in the Washington, D.C. area or plan on visiting it soon? 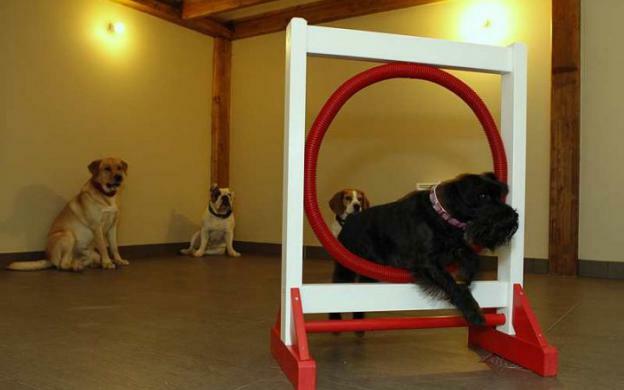 Then you can choose from three different locations of the ritzy Olde Towne Pet Resort. 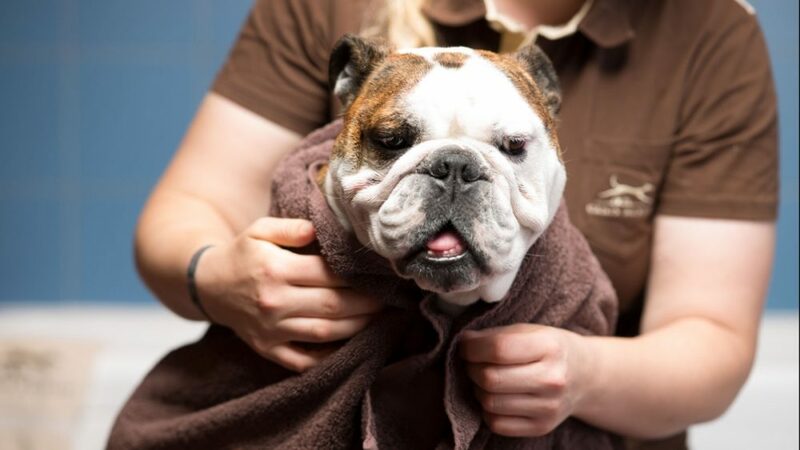 Your pooch can be treated to a mud bath treatment or blueberry facial to make his time more enjoyable, though he probably won’t need it considering how lush the accommodations are. We’re talking 50 square foot luxury suites complete with filtered air, pet cams, and your dog’s own personal TV. A heated swimming pool completes the experience and will keep your hound coming back for another stay. Those who find themselves in Germany can always find a little pet respite at the Canis Resort. This upscale facility has dog lodges with individual private gardens designed by two famous architects. 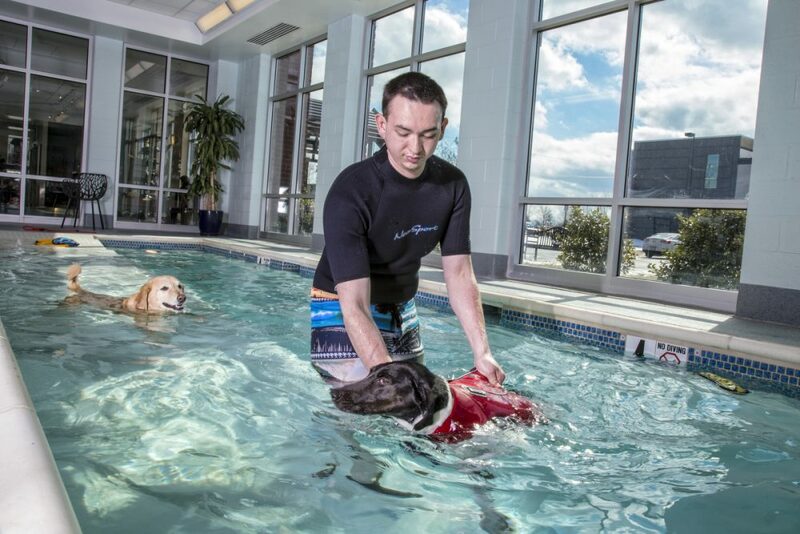 Pair that with on-site physiotherapists for wellness treatments and neurological analysis, a warm ambiance, and expertly trained dog-sitters, and you may find that your pet’s accommodations put your own to shame. Feline family members, don’t think we’ve forgotten you! 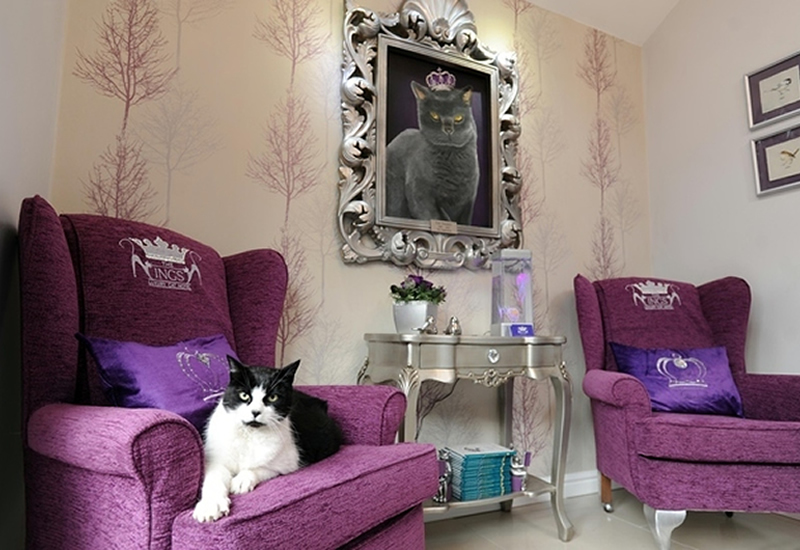 If you’re in the U.K., you can take your kitty to The Ings Luxury Cat Hotel in West Yorkshire. Your cat will be treated to a private room with heated floors, a throne, flat screen television with virtual aquarium, and even her own “pet” firefly and jellyfish. The ambiance is completed with LED mood lighting and practical flameless candles, and you can even add on the extra of a before-bed storytime. If your favorite feline really loves the experience, you can commemorate it with a hand-painted portrait to hang on the wall at home. The French are a little more practical than many other countries when it comes to pampering dogs. There are no luxury spa treatments or over-the-top décor in Actuel Dogs in Paris. 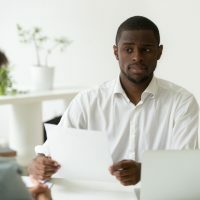 Instead, the owners (a lifelong dog lover and a dog behavior specialist) focus on fine food, training programs, and plenty of exercise activities including jogging, hiking and even biking. If you’re more interested in a well-fed and worn-out pooch upon pickup, this Parisian pet hotel is for you. With the largest staff-to-dog ratio of any pet hotel on the West Coast, you can request a “bed buddy” so that your dog will never have to be alone – even while he sleeps. He may not even notice his companion, though, as he’ll likely be worn out by romping through the club’s tropical-themed water park and meeting new friends through carefully selected pack pair-ups. Dogs are never caged at Paradise Ranch and trained dog handlers are always on-site to ensure a relaxing and stress-free experience for your best friend. 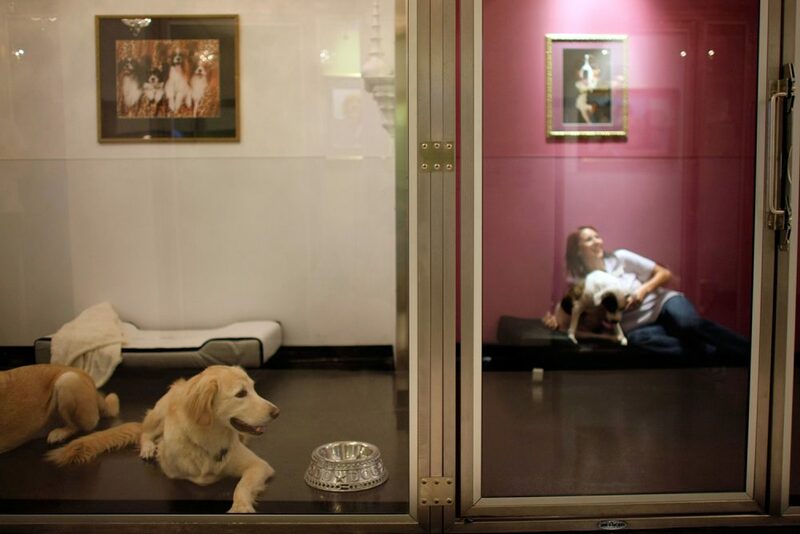 New York City has plenty of places where your pet will be well taken care of while you are out of town, but none as luxurious as the D Pet Hotel in Chelsea. With designer beds, a luxury boutique and three huge private dog parks, your pet will be in the lap of luxury at this hotel. As if that’s not enough, you can even request your canine companion be picked up in the company’s Rolls-Royce, Bentley or Ferrari, and you can add on aromatherapy, detoxifying thermal wraps or even a private dog chef to your pet’s stay. 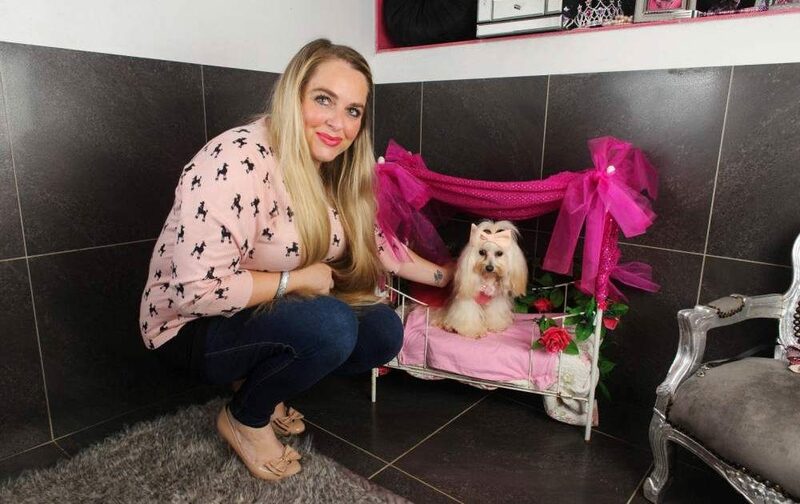 If exclusivity and personal treatment are on your wish list for a pet hotel, you should look into the Essex Pooch Palace in Wickford. 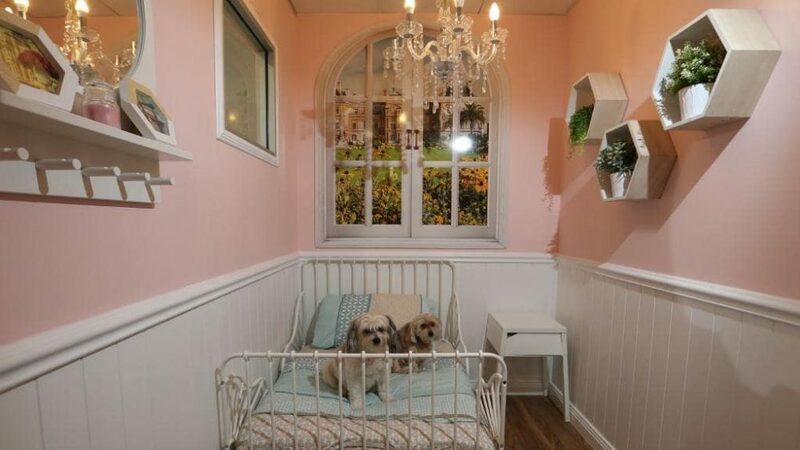 With only 10 rooms, this charming hotel features heated rooms, each with their own chandelier, television and couch, as well as a disco-themed dog spa your pooch will adore. 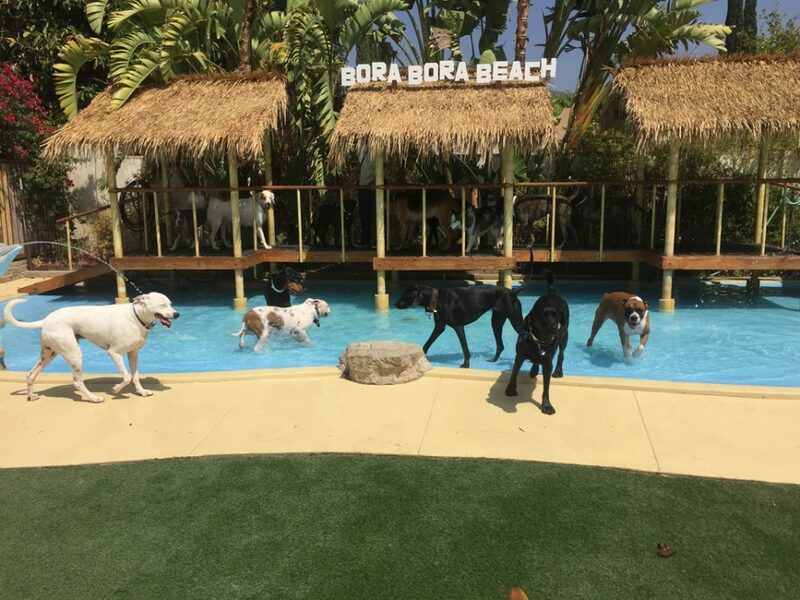 To ensure your companion gets enough exercise, doggie day trips are included with each stay and feature jaunts to the beach and other fun locales. There’s even a dog cinema so Fido can make it a movie night with all his new pals. Peace of mind is paramount at The Vet Lounge in Coomera, Australia as there is an on-site veterinary staff to take care of all your pet’s medical needs. This, paired with charming country-themed rooms, continuous soothing music, and a kitty mini-bar with tantalizing gourmet treats and catnip, makes The Vet Lounge the top choice for both cat and dog lovers Down Under. How can you say no to a dog hotel that offers a Zen Wellness Center, personal overnight attendant, and a senior center for those pooches getting up there in years? At Chateau Poochie in Pompano Beach, your dog will be treated to daily activities, movie nights and a full spa. 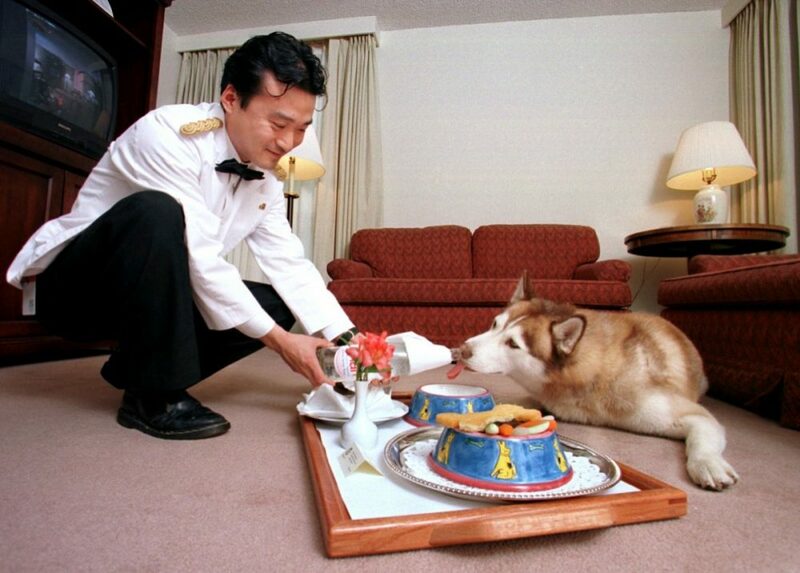 If you really want your furry friend to get the ultimate experience, you can book him the Premier Royal Suite, which features a designer king size sleight bed and an overnight attendant who’s there 24/7 to make sure your dog gets treated like royalty. 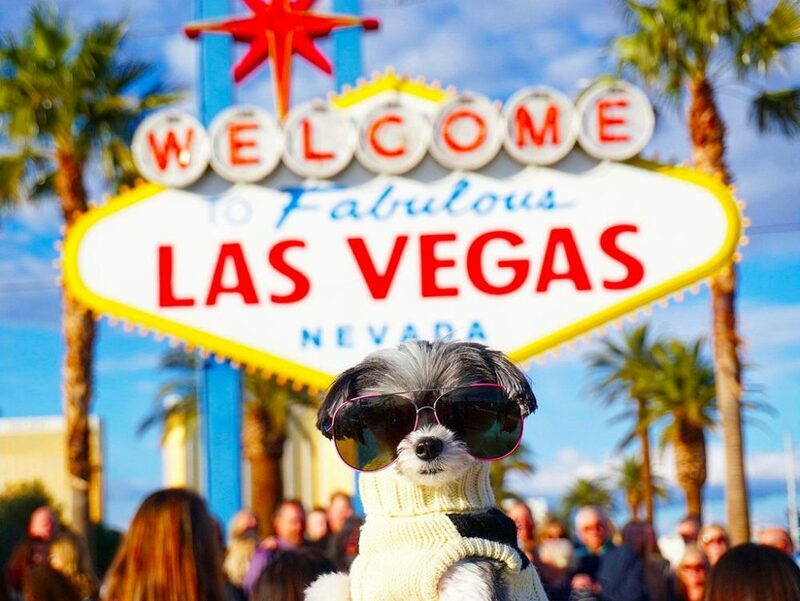 At the America Dog and Cat Hotel in Las Vegas, your pet can be pampered while you jet off to some glamorous location — or just hit the casinos for the weekend. With private suites for both dogs and cats, color TVs that play doggy cartoons in the free-range area, and “play pals” so your pooch never gets lonely, you’ll never again have to feel guilty about traveling without your canine companion. Guilt about leaving your cat or dog behind while you travel is a thing of the past when you choose one of these ten indulgent pet spas. 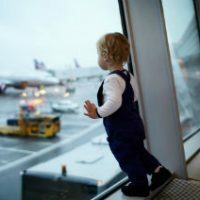 In fact, you may wish that you could scrap your own travel plans and stay with them!